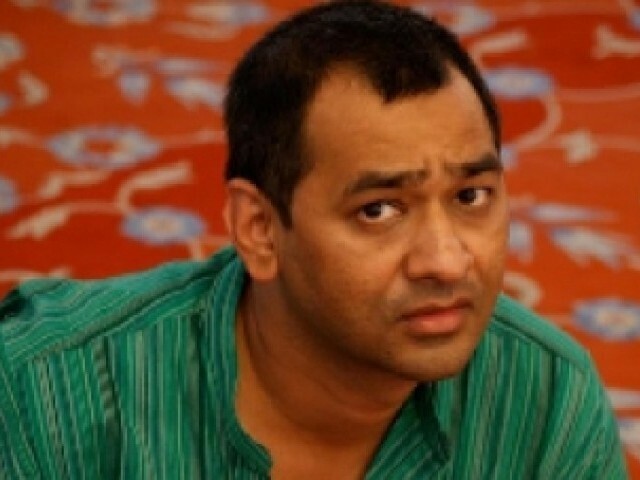 New York: Imran Qureshi, born in Pakistan in 1972, is a leading Pakistani contemporary artist. He is trained in the celebrated ancient Mughal miniature art form, and is best known for his minutely detailed paintings that borrow from the style of traditional miniature paintings. In his work, he merges traditional techniques with contemporary social, political and cultural subjects to create a new expressionist idiom. His paintings are a visual commentary on the contemporary realities of his homeland – modern day Pakistan. Qureshi has been invited to undertake the prestigious Roof Garden Commission at the Metropolitan Museum, New York. He will create a site-specific work atop the museum’s Iris and B. Gerald Cantor Roof Garden this summer. 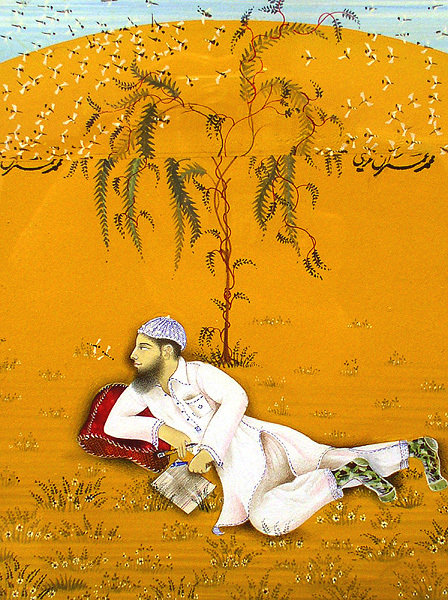 Considered one of the leading figures in developing a “contemporary miniature” aesthetic, integrating motifs and techniques of traditional miniature painting with contemporary themes, Qureshi is the first artist to create a work that will be painted directly onto the surface of the Roof Garden. His installation, The Roof Garden Commission: Imran Qureshi, will be on view from May 14 through November 3, 2013 (weather permitting). A book titled ‘The Roof Garden Commission: Imran Qureshi’ will also be published in conjunction with the installation. It will provide the artist’s perspective and other contexts in which to consider the projects. The installation at the Metropolitan Museum is organized by Sheena Wagstaff, Chairman, and Ian Alteveer, Associate Curator, of the Department of Modern and Contemporary Art. Qureshi is known for creating large-scale environments in architectural spaces, addressing the site’s historical and political associations. Through his works like Blessings Upon the Land of My Love (2011) commissioned by the Sharjah Art Foundation, ornamental foliate motifs sourced from miniatures are transposed to a large scale through the careful layering of spilled and hand-applied paint. The result surrounds the viewer and transforms the site. In November 2012, Qureshi was conferred with the prestigious Deutsche Bank’s 2013 Artist of the Year Award. Learn more about his practice here. Imran Qureshi, Blessings Upon the Land of my Love, 2011. Site-specific installation, commissioned by Sharjah Art Foundation. Some of the other artists who have exhibited or been commissioned to create works for the museum’s annual Roof Garden installation include Jeff Koons (2008), Tomás Saraceno (2012), Ellsworth Kelly (1998), Roy Lichtenstein (2003), Cai Guo-Qiang (2006) and Frank Stella (2007).